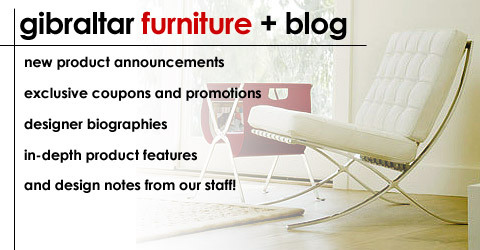 Gibraltar Furniture (www.gibraltarfurniture.com) showcases world class Barcelona ottomans, chairs, love seats, sofas, and benches at warehouse prices. Prices start at $495 for a 100% imported Italian leather classic Barcelona ottoman. You can contact this Beverly Hills 90210 store at 800 416 3635.